Welcome to the new Bakugan Battle Planet section. Added images/summary of episodes 15 & 16 in the Gallery and some new avatars. 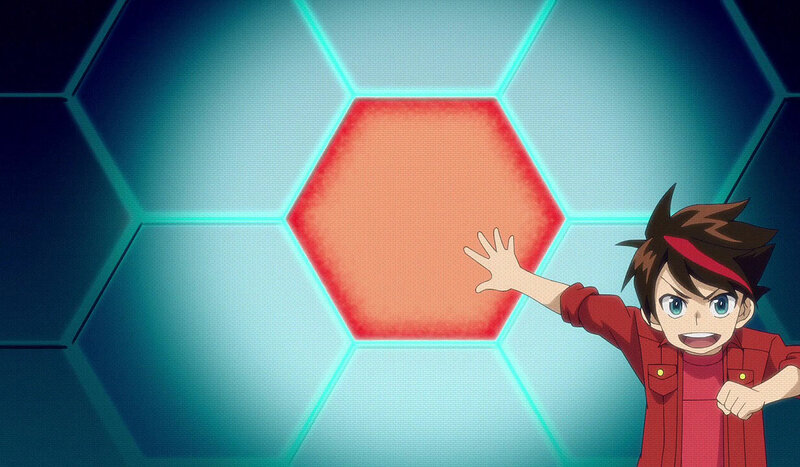 Welcome to AnimeAdmirers Bakugan Battle Planet section. After a 5-year hiatus in North America, Bakugan is back. And what better way to promote the toys, but to introduce a new series geared towards the target demographics. OK, so most of those who will visit this section may not have a clue what I am talking about, but soon enough you will. Back in 2007, the original series, Bakugan Battle Brawlers, made its debut in Japan. In February of 2008, it aired on Cartoon Network. Due to its popularity, three additional Seasons were developed; New Vestroia, Gundalian Invaders, and Mechtanium Surge. Bakugan has been a part of this site since 2008, and it's only fitting to include the latest incarnation, Bakugan Battle Planet. As always, this section is similar to all the others on AnimeAdmirers.com. It's very simple to maneuver around to find information and images. However, there are no downloads due to Copyright laws. Feel free to send me any 'nice' comments or suggestions. The story begins about 12 years ago when a strange event took place on Earth. No one quite knew what it was. People were scared and thought it may be the end of the World. However, no one was hurt, and there wasn't any serious damage except for a large crater. Twelve years later, a discovery was made that introduced humans to beings they never knew existed, the Bakugan.